Hair loss doesn’t necessarily affect our health but it has been linked to various medical conditions. This prompts us to look closely at the problem in order to determine whether we need to find some alternative solutions like hair loss products or some drastic methods like hair transplants. 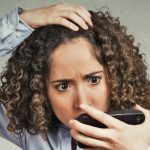 Even if there is no medical condition that needs immediate attention, experiencing hair loss can be humiliating both for men and women. What is a hair loss solution? A hair loss solution can be a natural or synthetic product with a special formula to reduce the incidence of thinning hair. How the solution works could vary, from reducing DHT buildup which causes baldness to providing active chemical ingredients to trigger and promote healthy growth of new hair. Some of these products are water-based, non-alcoholic, natural and non-greasy – to suit your preferences and needs. You can use these products anytime and anywhere. There are different types of products to diminish hair loss that could be applied directly on your hair or taken orally. There are vitamin supplements which can be used in conjunction with topical hair loss solutions in order to hasten the process. There are also natural or organic hair loss shampoo and conditioner products which you could use on a daily basis and can help you obtain clean and healthy looking hair. Are there specific dosage amounts for these hair solutions? For every hair loss solution, there is a specified dosage recommended by the manufacturer. It could be drops per square inch of area where you are going to apply the treatment solution. Or, one tablet a day for those that are taken orally. But, there are also those products that you can apply liberally without fear of taking in too much. Expecting the results depend largely on several factors like your age, how long you’ve been experiencing this problem, the cause of the problem and other things. You should also make sure that you stick to the prescribed schedule of taking the medicine. It usually takes three months or more in order to see substantial results. For your own safety and health reasons, always see product details and descriptions as well as manufacturer’s recommendation before you attempt to use any kind of product. The cost of the treatment solution depends largely on what kind of product you are going to use. 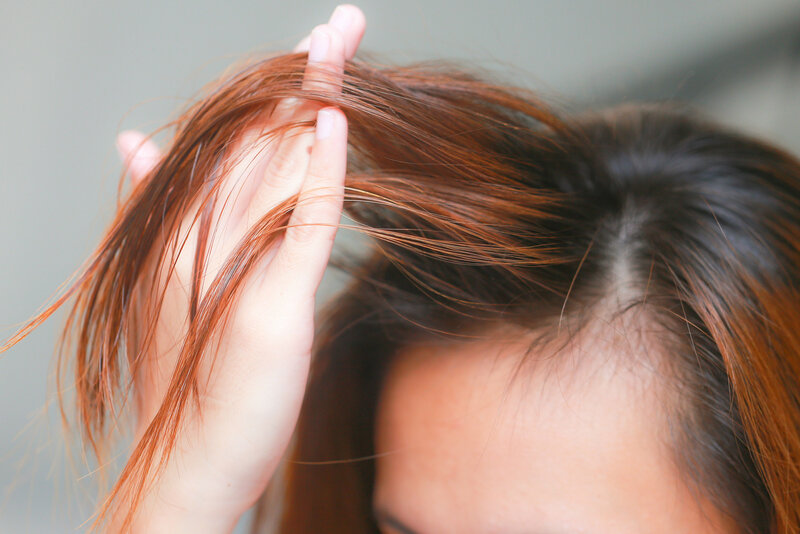 Drugs and other medications to diminish hair thinning would be relatively expensive but will cost less than drastic methods such as hair transplantation. Topical application hair loss solutions and vitamin supplements are relatively inexpensive compared to other similar solutions on the market today. The answer to this also depends largely on what kind of product you chose. Of course, organic products usually have natural ingredients which will cause negligible to no side effects at all. Drugs and medications would be expected to produce more side effects while topical application would produce little to none. If any side effects to organic or natural products are experienced, it could be itchiness, which will just go away in a few days. Typically, this is a good sign because the product is now penetrating your scalp and has started cleaning up your system. Can I use a combination of products? Yes, you can use a combination of products but usually this is not recommended since you will not be able to know how effective a particular solution will be. You will also not be able to gauge whether the treatment is good enough. But of course, vitamin supplements and topical applications may be a good combination to start with. Do I have to wash my hair every time I go out when I use these products? No, it is not necessary for you to wash your hair every time you go out. But again, this largely depends on what kind of product you are using. If you are using non-greasy water-based solutions, you won’t need to wash your hair every time after an application because these products usually have a light and pleasing fragrance. We all understand the need to rush especially when we are on our way to work in the morning. There are products that will only take you 5 to 15 minutes each day or night depending on your preference. The minimum amount of time spent on the treatment will not discourage you from using the products. If you want to see quicker results, you should use the product daily or as recommended by the manufacturer. Will it affect the growth of my already healthy hair? We all want to maintain and keep our healthy hair, and this is the reason why most hair loss solutions are made specifically to keep your hair growing stronger, healthier and shinier. After all, it will try to compensate hair loss by promoting the healthy hair re-growth. You have to remember that hair loss solutions are not exact science. This means what will work for you may not work for everyone else out thereand vice versa. This is the reason why you should always spend time getting to know the different products before using them.